Will Trackhawk make 700 hp? 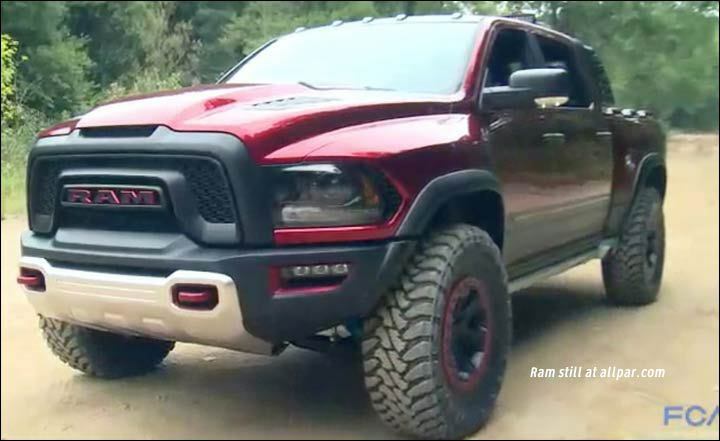 Even before the first Hellcat-equipped Dodge Challenger was shown to the public, there has been speculation on what a Jeep Grand Cherokee Trackhawk with a Hellcat would be like. 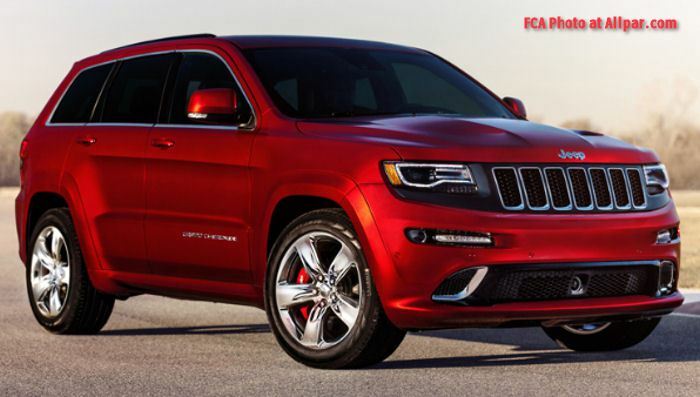 (Grand Cherokee SRT shown.) At first, we were told that the Trackhawk might not even be produced, because the Grand Cherokee is an upscale car and the engine was just too noisy; but the Hellcat is quieter than it was when in development trim, and that’s no longer a major issue. Nor is the supply of key parts. 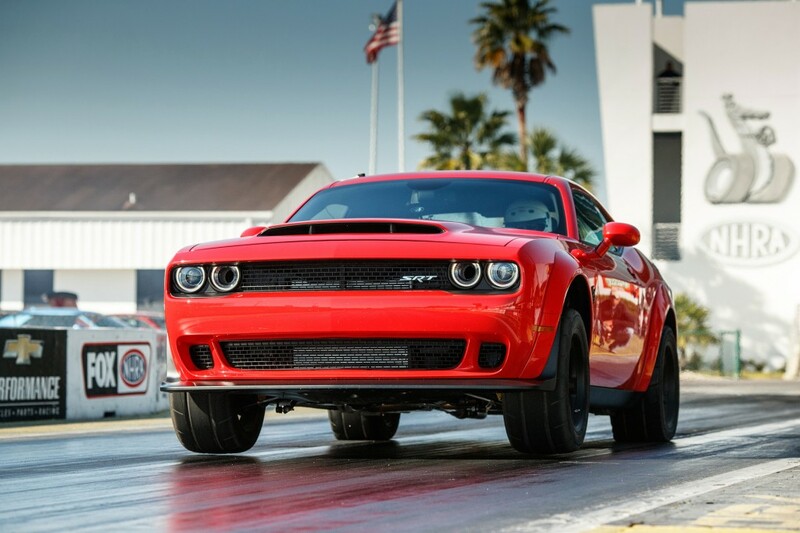 At first, we assumed that the engine was have to be downrated rather dramatically to make all wheel drive possible. How tough can you make the transfer case and still have it fit under the car? We speculated that it would end up at around 640 horsepower, based on the capacity of existing components from various parts makers. Now, though, reliable sources have posted that the system will make a full 700 horsepower. 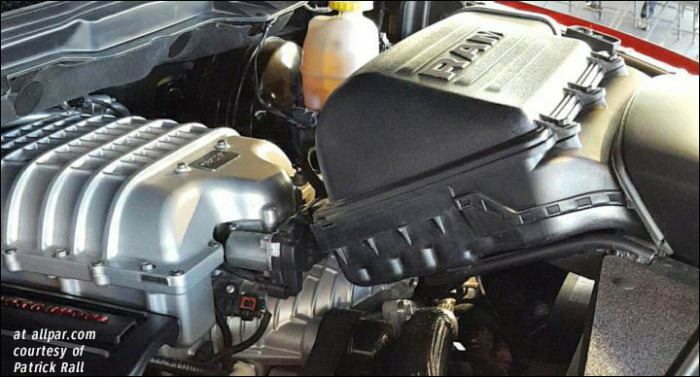 That means either they’ve found tougher transfer cases (and other parts) that still fit in the Grand Cherokee and aren’t far too pricey; or that they’ve gone the “heavy-handed torque management” route. Keep in mind, though, that the official rated horsepower might be lower, e.g. 680. That 700 might be an estimate, or a “roughly,” or even gross power (before accessories). Regardless, as we’ve said before, even the low-end estimate we originally had — 640 hp — would be far, far above the current, highly regarded 6.4 horsepower Grand Cherokee’s power. 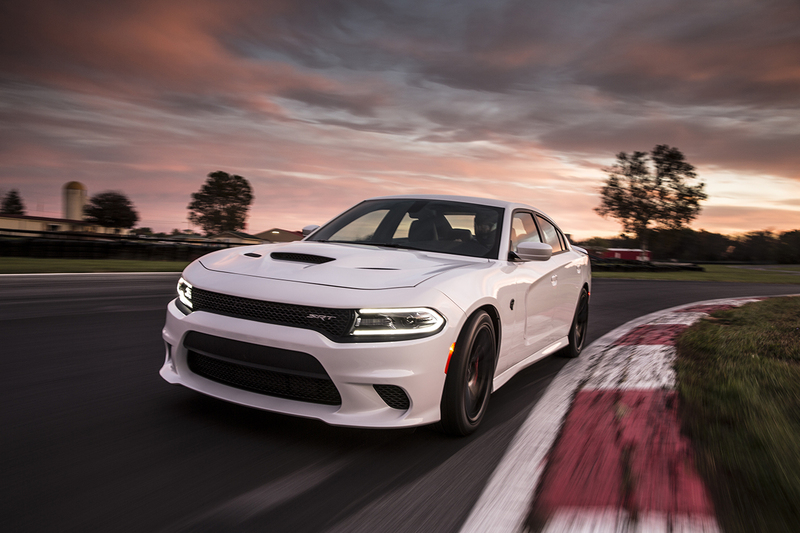 There’s little sure information about the Hellcat Trackhawk for the moment. We are fairly sure that it will debut in New York City, taking its place alongside the Demon for the most powerful launch in automotive history; but we’ve seen nothing concrete yet.